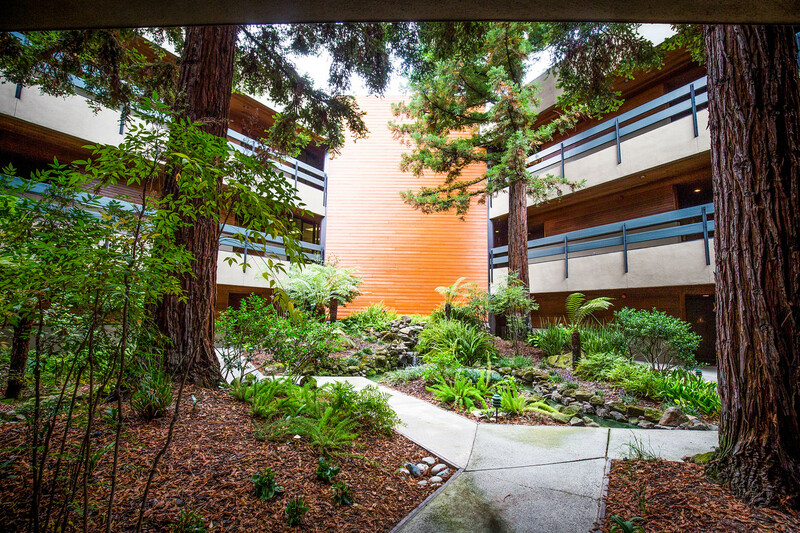 Unique in its three-sided, glass architecture and meditative aesthetic, the Centerpoint property was built around redwood trees which are highlighted in the property’s atrium and waterfall, and are visible from each suite in the property. Wood paneling and planters accentuate the common areas. 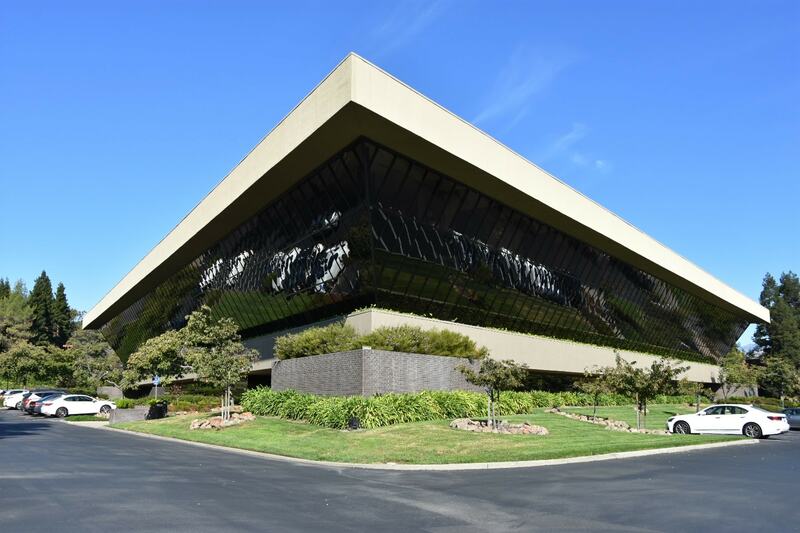 This Class A building includes three sets of restrooms on each floor, high-tech security, and ample parking for tenants and their clients. 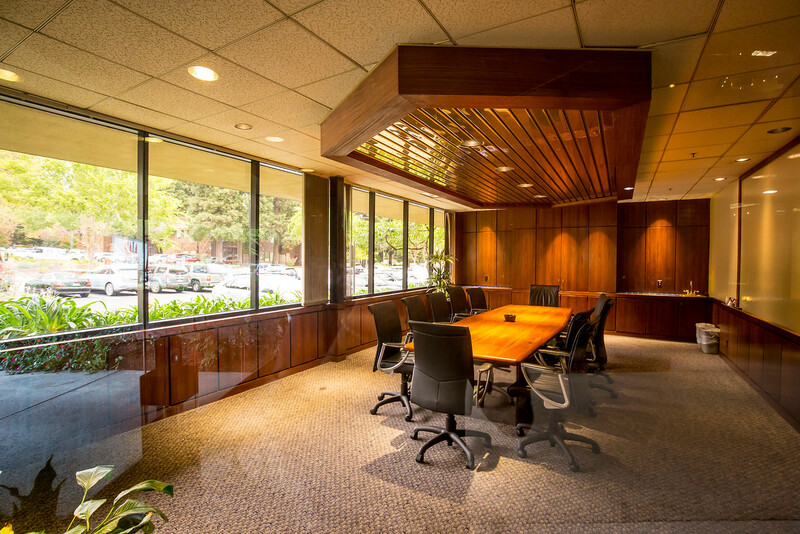 It is also home to one of the on-site property management offices. Other amenities include a kitchenette in each suite and access to a common conference room that is available for booking. 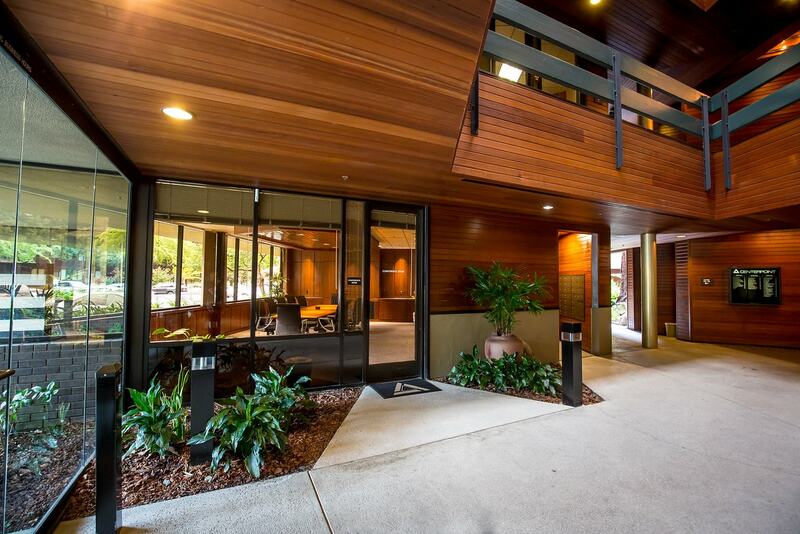 Centerpoint is immediately accessible to Highway 680, nearby restaurants, and retail establishments.